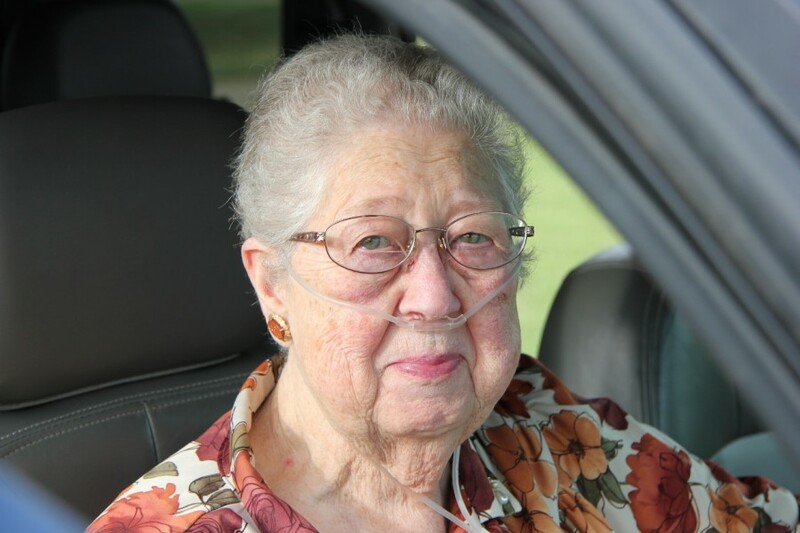 Obituary for Mary Lou Bell | Drinkwine Family Mortuary, Inc.
On Wednesday, January 16, 2019, Mary Lou Lambert Bell, loving wife and mother of four children, passed away peacefully in her home at the age of 82. Mary Lou was born on August 10, 1936 on a farm near the redline in Graham County Kansas, to James and LuLu (Boatman) Lambert. She was the youngest of 6 kids. On June 12, 1954 she married Verlan Leslie Bell. They had three children, Leslie, Debbie, and Diana Kay before moving to Littleton Colorado in 1959. Jim, their younger son, joined the family in 1970. Mary Lou attended grade school through high school in Hill City, Kansas, graduating in 1954. She always looked forward to attending her high school reunion over Memorial Day weekend and having lunch with her classmates. She enjoyed working in her flower gardens in Colorado along with making silk flower arrangements and fans for family and friends. She was an avid book reader and enjoyed puzzles and word searches. She reminisced fondly of the many trips taken with Verlan and various other family members in their motor home, to Kansas and Texas to visit family and friends. Many memories and laughs were made on their trips including one from Colorado to Florida with many stops throughout the trip. She was a hard-working and dedicated employee to all the various jobs she had throughout her life, but cherished most her time spent raising her children and keeping the books for the family business. Numerous people commented on Mary Lou’s smile and compassion, remembering that no matter what she was going through she greeted them with a smile, said she was doing great and always asked how they were doing. Mary Lou, in addition to her parents, is preceded in death by siblings, Enid and Alex McKenna, Viola and Bill Jones, James Ivan Lambert, Wilma and David Brinkmeyer, and Geneva and Willard Bell; daughter in law, Kay Bell. She is survived by husband, Verlan Bell; children, Leslie Bell, Debra and husband Kjell Snemyr, Diana Kay and Don Missel and James Bell; grandchildren, Bobby Anderson, LeAnne (Arlo) Padilla,, Kristine (Janak) Garg, Erik Snemyr, and Stephanie Missel; great grandkids, Mirabai Garg, Kiran Garg, and Hayden Snemyr; also survived by many other nieces, nephews and extended family and friends. Visitation will be 10 to 2 Saturday January 19, 2019 at Drinkwine Family Mortuary.